Before I go on, there’s a disclaimer that I have to include, which is kind of unfortunate to have to do, but based on the comment’s I’ve received before, I have to make this point. Here’s the thing… for some reason, some people find this hard to understand, but what works for you may not work for others. Many of the needs of people are subjective, and so, what might be the feature set that is perfect for one person may not represent what is perfect for someone else. I get this all the time in comments and emails from people when they may disagree with me on something, because they assume that their needs are everyone’s needs and this is often not the case. And that goes both ways. My needs aren’t everyone’s either. I can only write from my own perspective although I do my best to be objective. Anyway, in this article, I want to break down the broad categories of the available alternatives, based on their capabilities. These may or may not suit your needs. I don’t think any can fully replace every function of Lightroom, but as I said above, everyone has different needs, and so some may be more suited to others. There are undoubtedly other applications that my fall into a specific category, but I don’t intend to cover every application available, as this article would be a small book. I am sticking to what I know. So, if you’re a fan of some piece of software that I haven’t covered here, it’s not a snub, it’s just I haven’t used it enough or heard of it. Also, I don’t use Windows, so I have not covered any windows specific software here. Objectively speaking, there are only a few applications that can, in my opinion, mostly replace Lightroom for the broad range of functions that it does. While there are many applications that might offer good raw processing tools, there’s more to Lightroom than that. 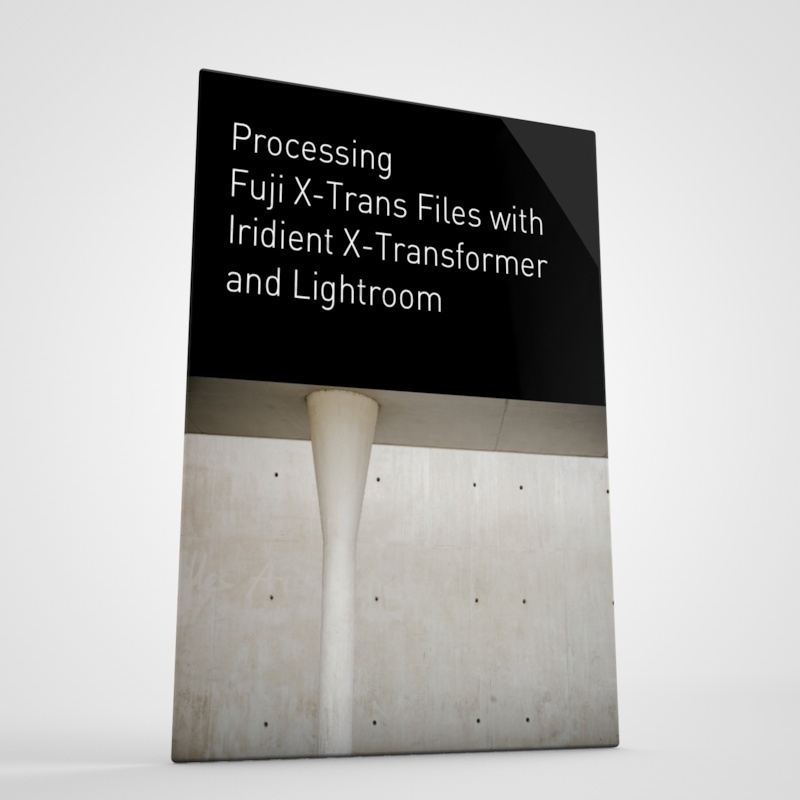 If you take into account it’s library, printing, book and publishing tools, there is unfortunately, nothing that does every single thing that Lightroom does. There are some that are close, but Lightroom has a very broad feature set. 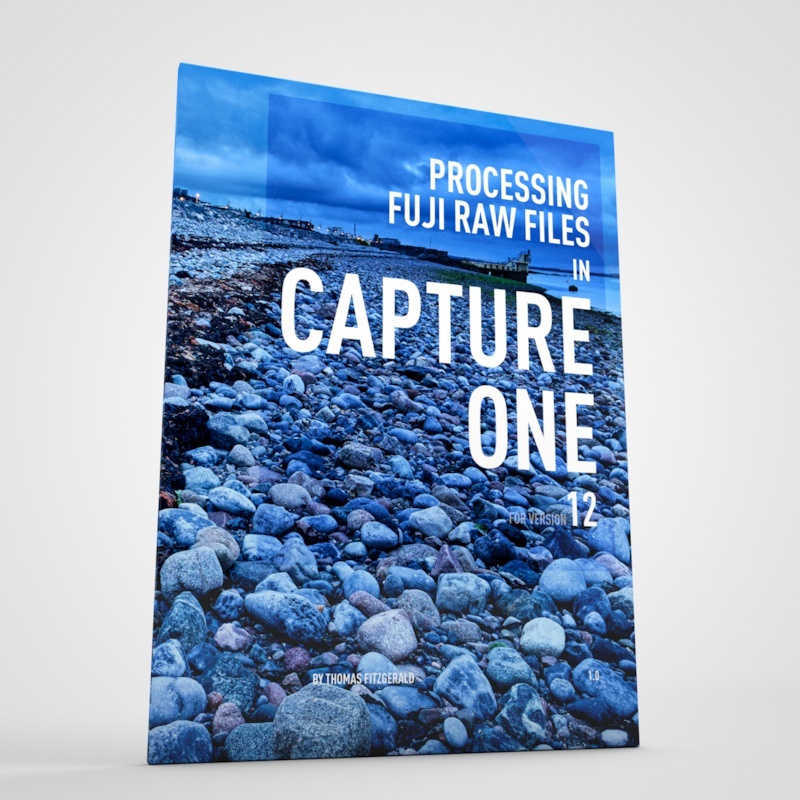 In my opinion, and it is just that, my opinion, the two applications that come the closest, which could be considered full photo workflow alternatives, are Capture One Pro, and On1 Raw. 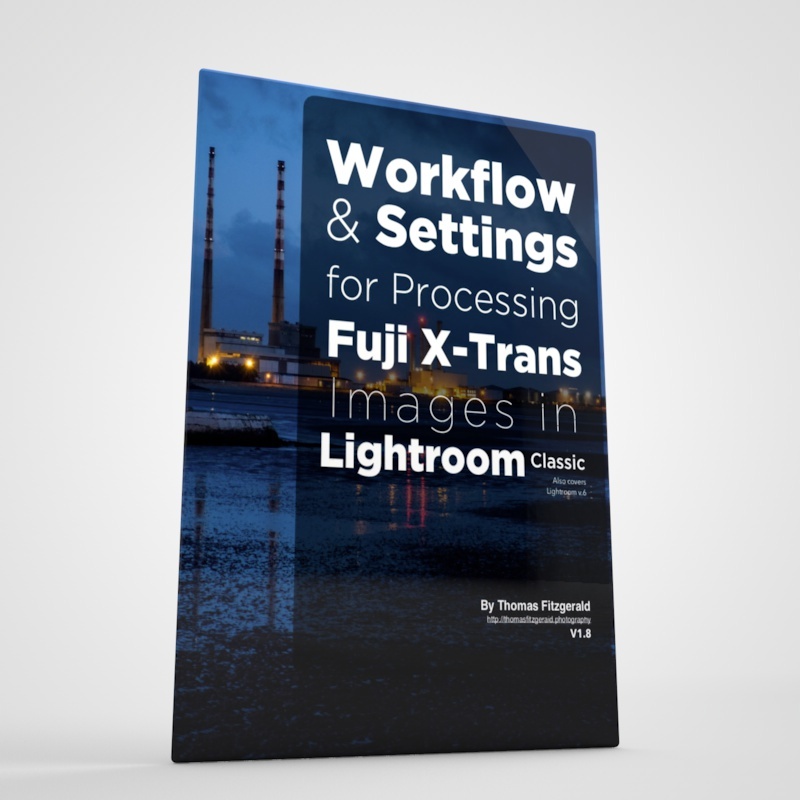 Both of these offer a complete photo workflow solution, although both are missing some features of Lightroom. However, in terms of pure feature sets, they are the probably the closest, and they each offer some things that Lightroom doesn’t too. Of the two, I would only really recommend Capture One. While there are many people who like and use On1 RAW, and some people are very passionate about it, in my opinion, it’s too buggy in its current incarnation for me to personally recommend to any of my readers. I really hope they get it to the stage where I can change my opinion on that front, and If it works for you, that’s great, but I find that there are too many issues with the software for me. Some people get annoyed when I say this, but I’m not going to pretend that the issues with it that I’ve discovered using it don’t exist just to appear “balanced” (Yes, I got that email). On the mac, there is also Apple photos. While this may not seem like an obvious contender, it does offer a lot of the functionality of Lightroom, albeit in limited ways at times. It’s not a great alternative, but it does work for processing and organising. Once we get outside of these main software applications, there are other tools, which fall into what I would consider the category of “Raw processor Plus.” These are applications, which are primarily a raw processor, but also have some sort of file browsing or limited library functionality, but wouldn’t have all the functions of a full database based system. Depending on your needs these may well be enough for you to replace Lightroom with, but they offer limited functionality on the organising side of things. These include applications such as Iridient Developer and Picktorial. Both of these have RAW processing tools, and a file browser with limited sorting and organising abilities. There are a few other tools which fall into this category too, such as Corel Aftershot Pro, and Alienskin Exposure X3. I’ve tried both of these but they’re not for me, although several readers have told me that they like the latter. There’s also Photo Ninja, although I’m not sure what’s happening with that. They had been promising a major new version, but that was a few years ago now, and they haven’t given it a full upgrade in a long time now, so I would be wary investing in it. Another option is the open source DarkTable, which offers some of the features of Lightroom, but it is open source software, and so, it comes with all the caveats of such applications. It’s not hugely intuitive software to use, and I don’t like it personally, but on the other hand, it is free! This class of application includes software that can edit raw files, but doesn’t contain any file browsing abilities, and works on one application at a time. One obvious notable application here is Luminar. This is one of my favourite applications, but people may have been a bit premature in declaring it a Lightroom killer. It’s good for single images, and in my opinion, it is quite a creative environment to work in, but at the moment, you have to work on one image at a time. Other applications in this field are what would be considered more photoshop alternatives than Lightroom alternatives, but have good Raw tools. These include applications such as Affinity Photo and Pixelmator Pro (on the mac) I’m sure there are other applications on the PC which are also in this category, but I don’t have windows, and so I haven’t used or tested any. Of these, I’ve only really extensively worked with Affinity photo. This does good Raw processing, but it has its limitations. Most notably, the Raw develop mode, is destructive, meaning that once you make your edits and hit the develop button, there’s no going back. There are a few applications that don’t really fall into any specific category, and have some specialist functionality. The first of these is Photo Mechanic. 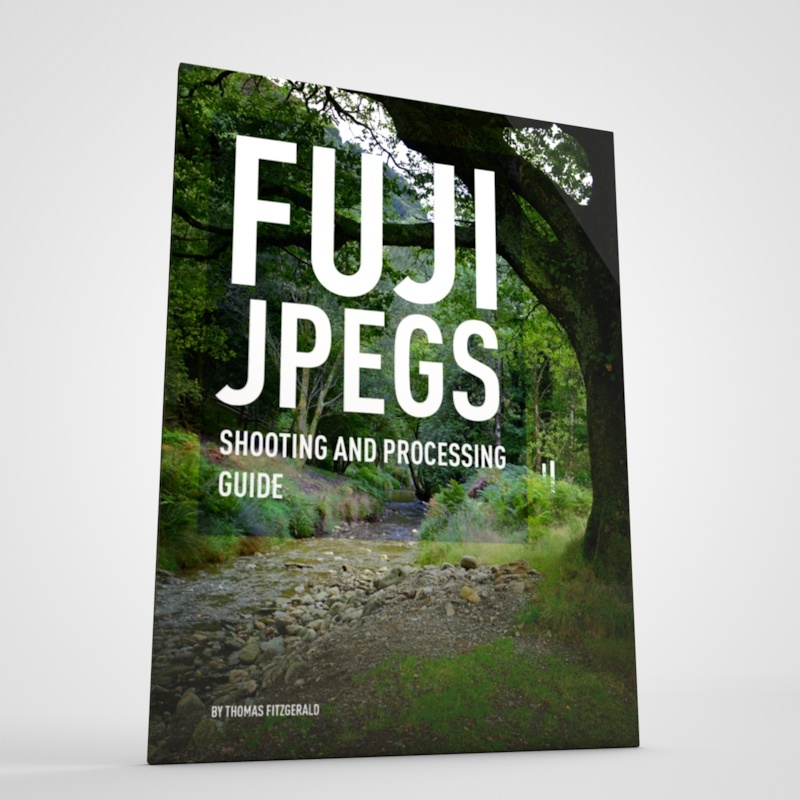 This is often used by photographers as an initial culling tool. It is best known for its speed and its metadata tools. I haven’t used it a lot, but it does have some great functions for editing and manipulating metadata, and it’s browser is very fast. An application that I use is Mylio. This in someways, could be considered a full photo workflow application, as it a library function, and raw editing, but the editing tools aren’t great in my opinion. Mylio is also a service though, and it’s party trick is being able to sync its library across multiple devices, with granular control over the resolutions that you ave on specific devices. It also does cloud backup and you can sync peer to peer with it too. I use it to manage my library of finished images that I export to it from whatever raw software that I’m using. This way I can get them on the go. As I mentioned earlier on in this piece, there are no applications that I know of that replicate every single function of Lightroom, but there are many that offer various parts of the software, some mores than others. By combining a number of applications you may well be able to cover the features tat you need. As mentioned at the beginning this hasn’t covered every available option, but I hope it has given you a broad idea of the current state of the market, and an overview of just what’s available.